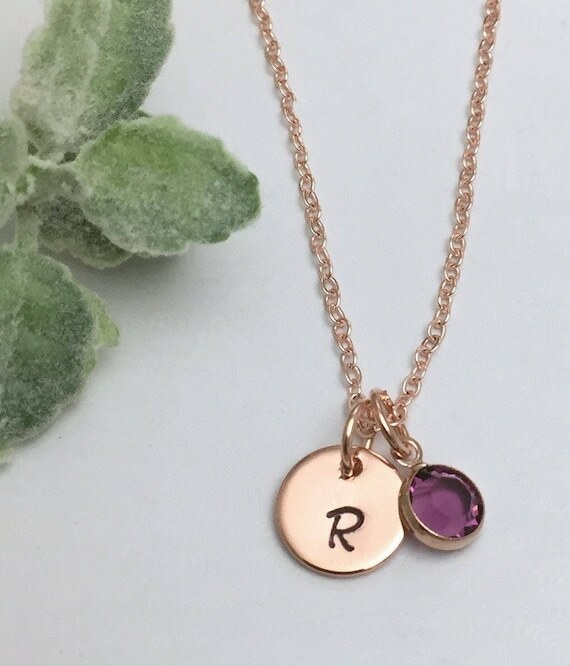 Take a look at these unique personalised initial gifts which are perfect for personalising with your own initials. 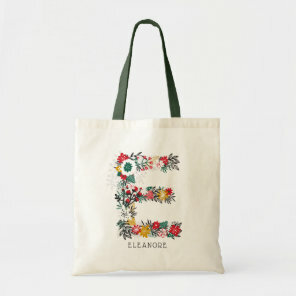 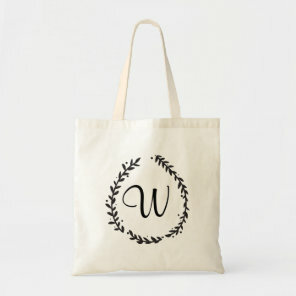 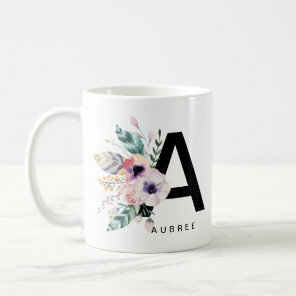 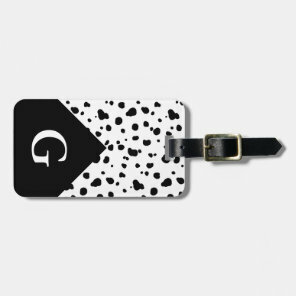 Whether you are looking for a new phone case for yourself or for a cute gift to give a friend, these initial gifts are available to buy from Etsy and Zazzle. 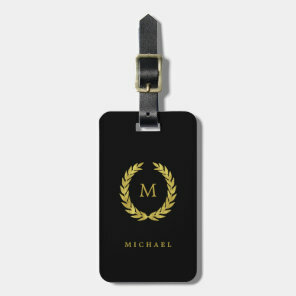 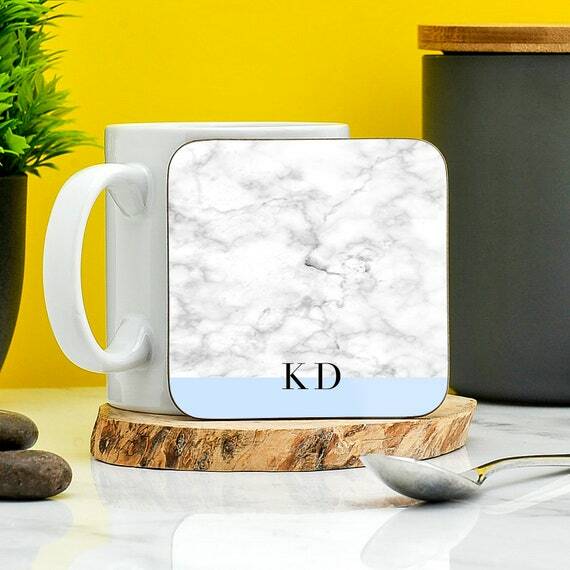 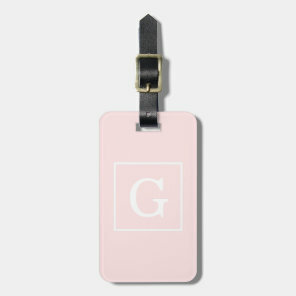 Searching for personalised initial mugs or personalised luggage tags for you and your friends? 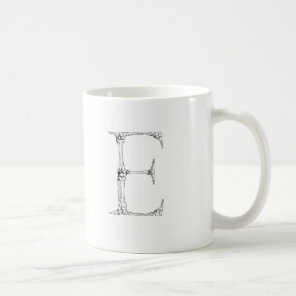 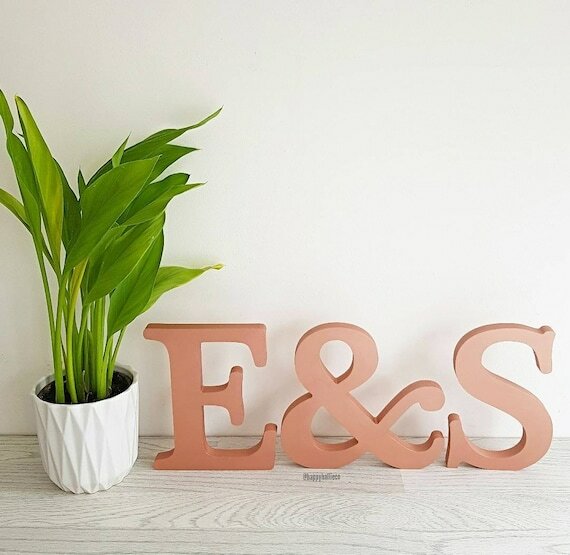 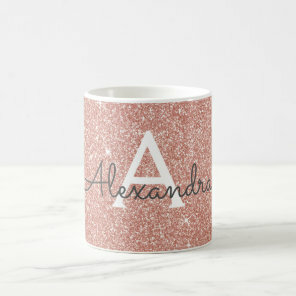 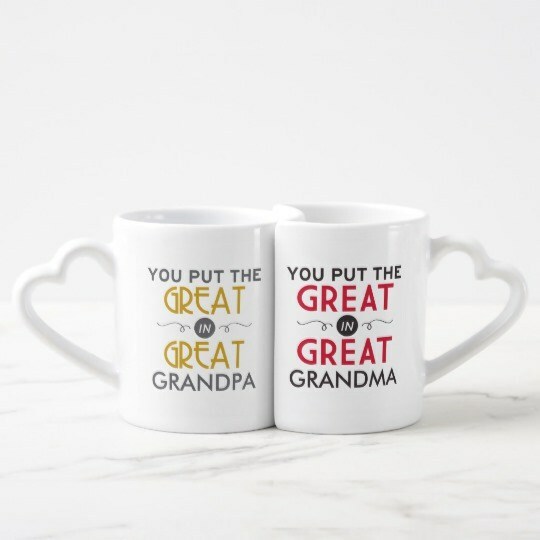 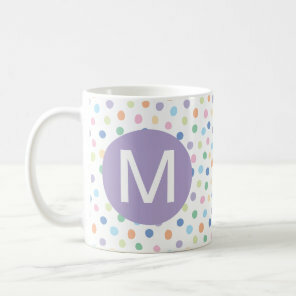 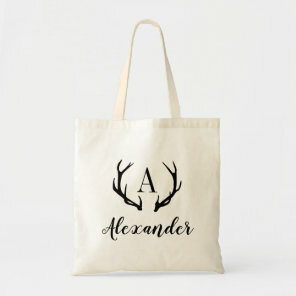 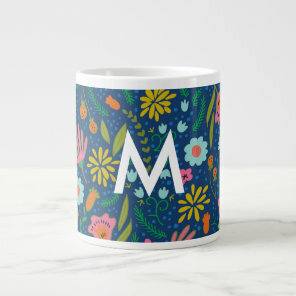 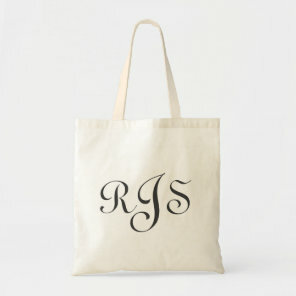 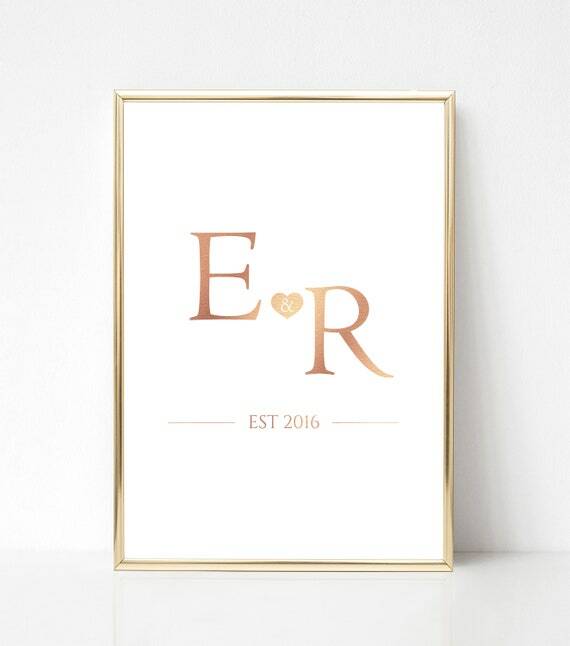 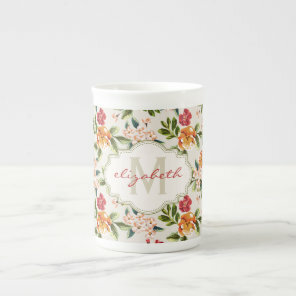 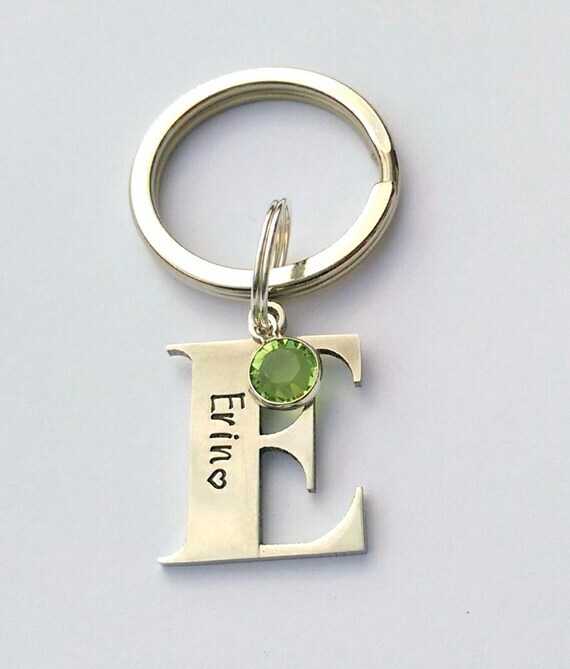 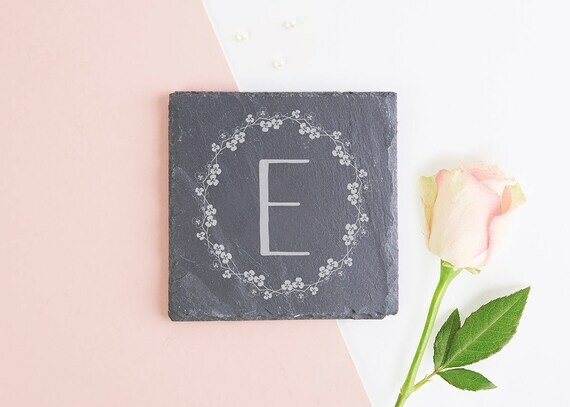 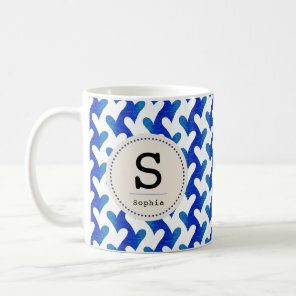 Zazzle has a growing collection of personalised initial gifts for you to choose from and personalise today! 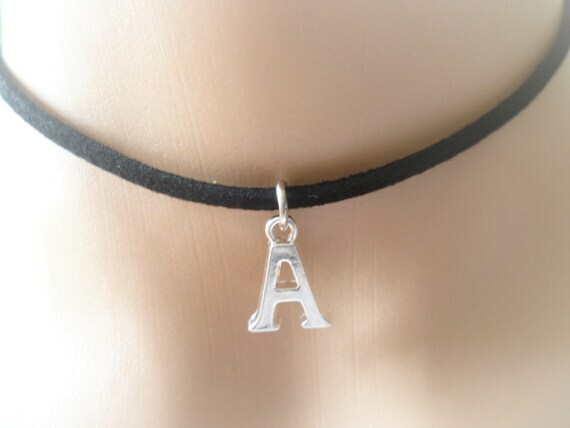 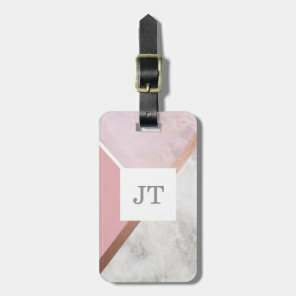 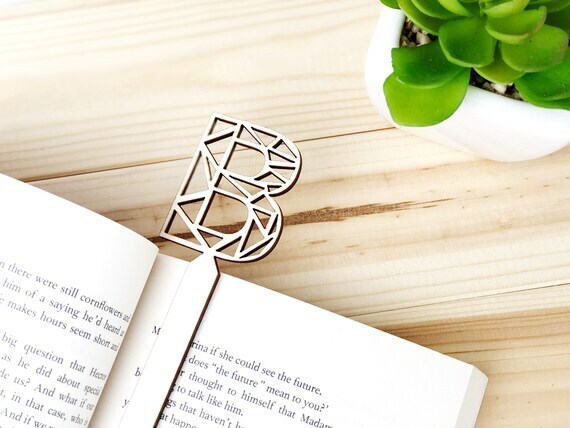 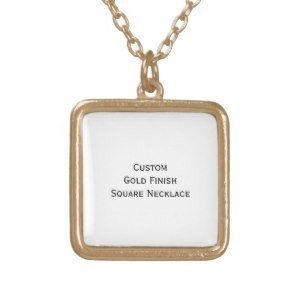 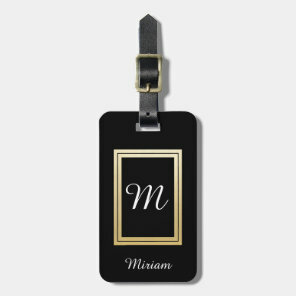 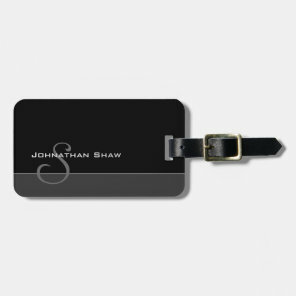 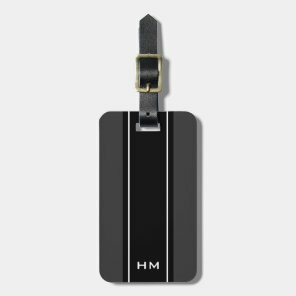 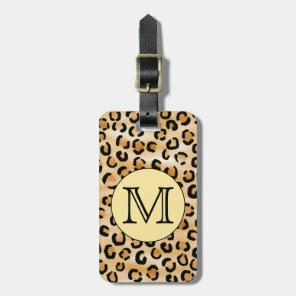 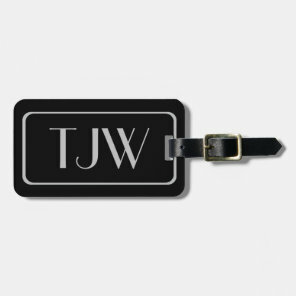 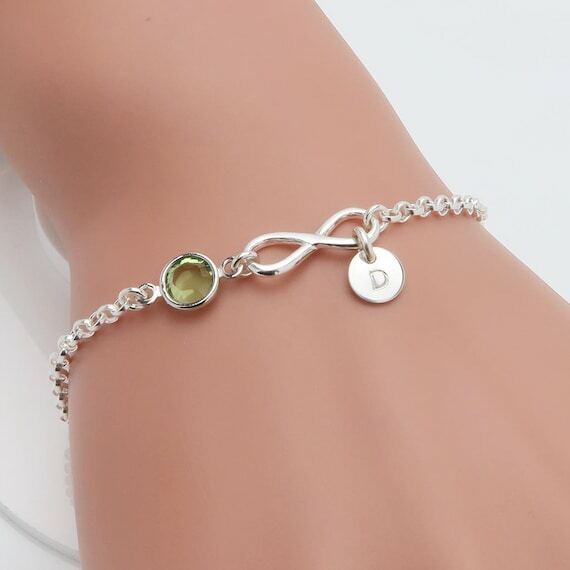 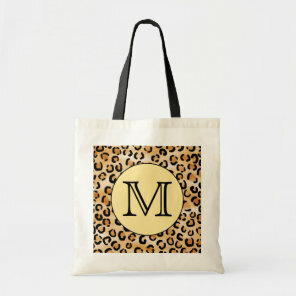 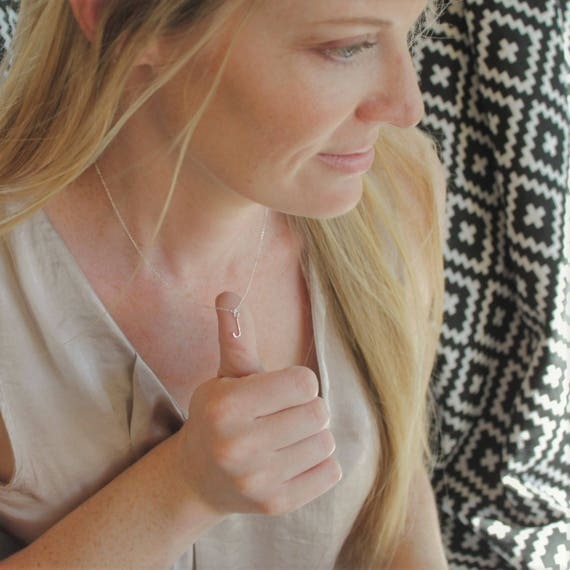 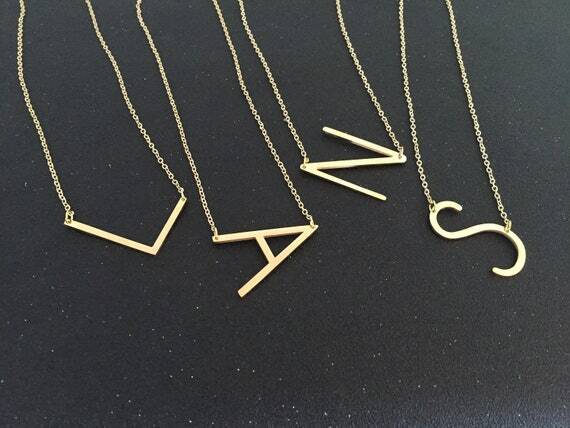 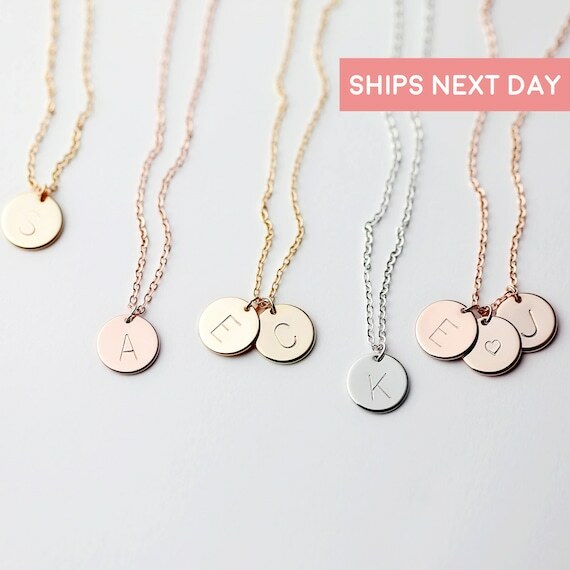 From customisable initial jewellery including beautiful necklaces to customsiable luggage tags from Zazzle. 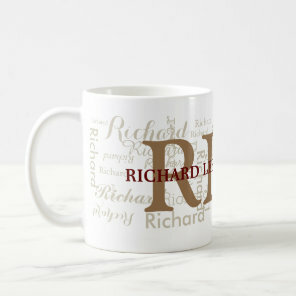 We’ve featured a range of initial gift ideas.